Nice catch! 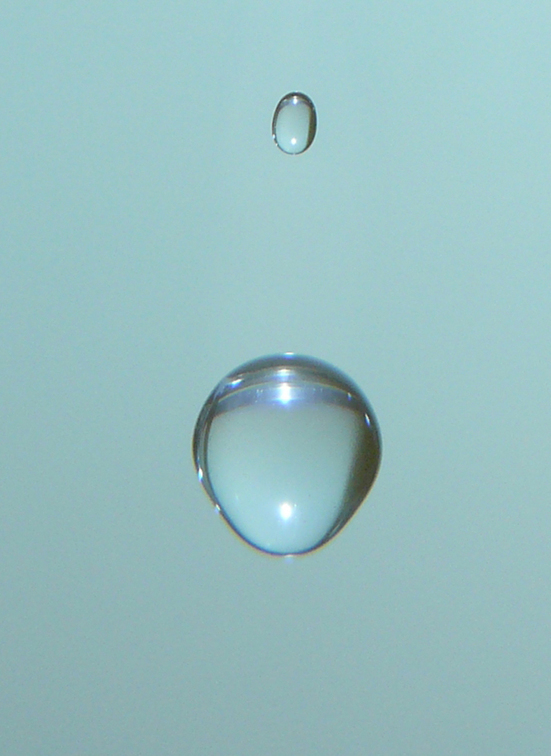 And I thought I knew what shape a water drop is! The photo has been viewed 192 times.